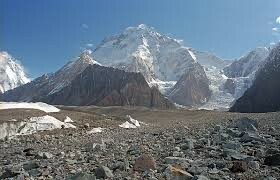 Broad Peak is the twelfth highest mountain in the world and has an elevation of 8047 meters (26400.9 feet) high. 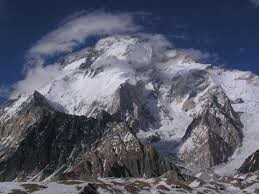 This mountain is located in northeastern Pakistan, next to K2. The fatality rate is 7%. 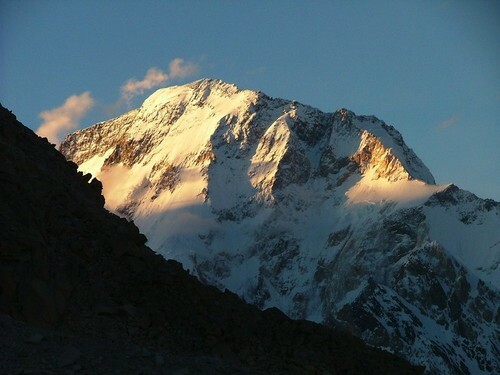 There has been 225 climbs on Broad Peak, but only 18 deaths. 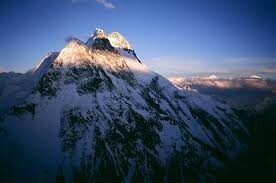 In July 1975, Marek Kesicki, Bohdan Nowaczyk, Kazimierz Glazek, Janusz Kulis, and Andrzej Sikorski starting climbed with a goal to attain the climax of the mountain. Reaching the summit on July 28th 1975. During the descent Kesicki, Nowaczyk, and Sikorski died.